We were back at the GoodWood Park! Still loved the food – you can tell from how much I ate. 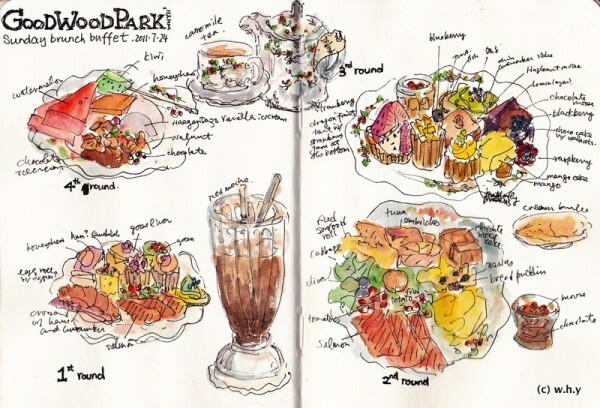 But we really should not go back there again so soon, all the good foods made me feel guilty! 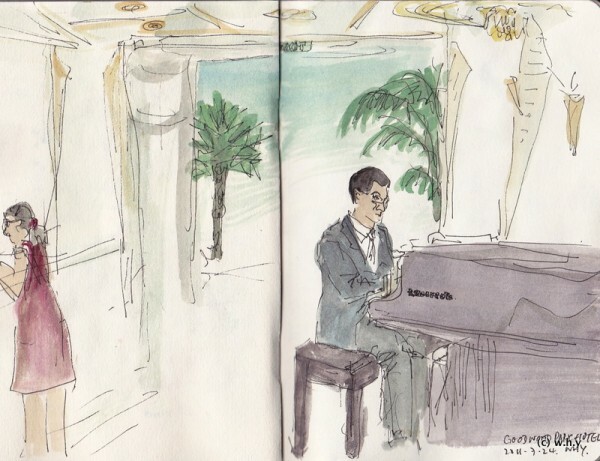 Starting from 3pm, there is a pianist playing piano in the lobby.